Root canals in St. Louis are routine and completely safe procedures . While some people feel understandably anxious about the idea of root canals, an experienced dentist like Dr. Spalitto can guide you through the procedure and make sure you feel comfortable throughout. Root canals are necessary if a tooth’s inner tissue has become severely infected and requires cleaning and removal. A root canal can often preserve the natural tooth, as long as the infection is treated right away. Keep reading for some common signs you may need a root canal, including severe pain, a sensitive tooth, and swollen gums. Root canals are most often signified by a severe toothache. A root canal is required when there are problems with the tooth’s nerve and soft inner pulp. While root canal pain may be dull and relatively moderate at first, the pain becomes more severe as the infection worsens. Root canal pain does not improve on its own or simply go away. Once the infection has set in, it will continue to progress until it is treated by a dentist. A tooth that is especially sensitive to hot, cold, or sweet foods or drinks is another sign you may need a root canal. 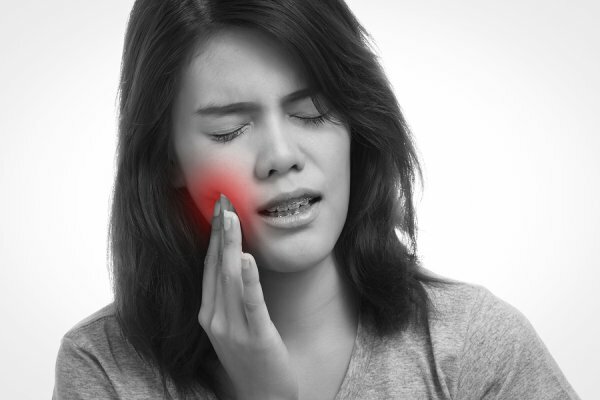 Tooth sensitivity can occur for many reasons. Some people have naturally sensitive teeth, while others suffer from sensitivity because the outermost enamel has worn off. Sensitive teeth may also indicate cavities. However, if you experience extreme sensitivity, especially when biting down, you may need a root canal. Swollen gums can also indicate that you need root canal treatment. When the tooth becomes infected, the nearby sensitive gum tissues can become inflamed. Your gums may feel red or tender or look swollen. However, these are also symptoms of gum disease, so be sure to visit a dentist to rule out the possibility of gingivitis. If you have been experiencing the above symptoms and are concerned you may need a root canal, contact Dr. Spalitto and the team at West County Dental by calling (314) 821-2712 today.